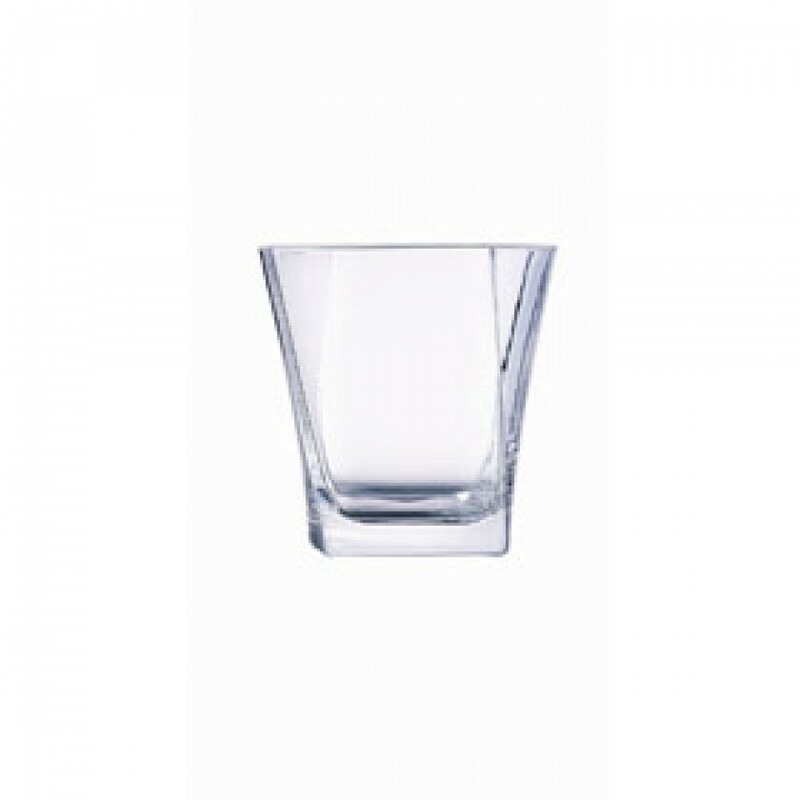 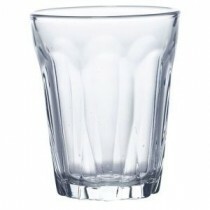 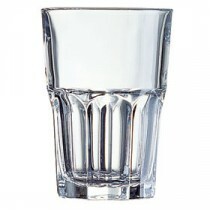 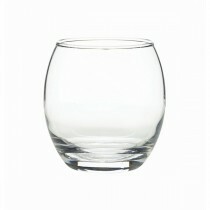 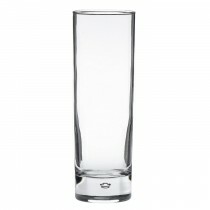 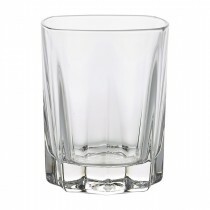 This Arcoroc Prysm Double Rocks Tumbler 37cl is an unusual design. 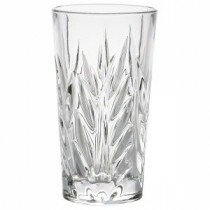 The glass has surprising angles to the sides giving a unique quality. 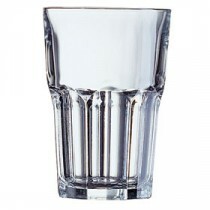 If you want something different- but very durable, this is it. 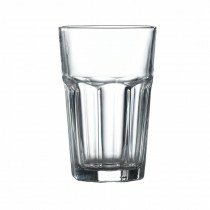 The Prysm range is fully tempered for durability and safety.